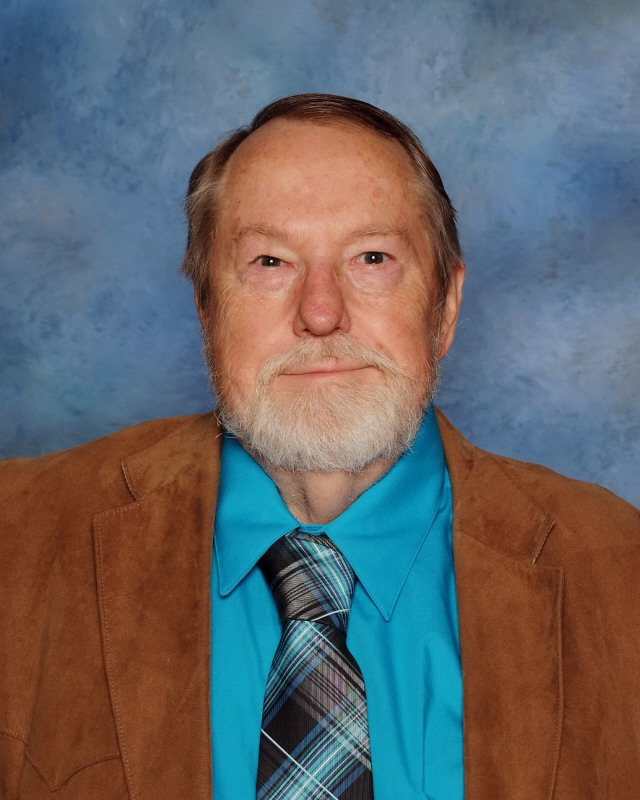 Mr, Moore has taught high school theatre at Connally H.S., Crandall H.S., and Kemp H.S. He has directed close to 100 plays. He has also taught at Texas Tech University in Lubbock, McMurry University in Abilene and at Dyersburg State Community College in Covington, Tennessee. He attended the Kennedy Center’s first Playwriting Intensive in 2002. He is a published and produced playwright. His plays ELLIE AND THE BEAR MAN, AMANNA, and WISDOMS OF PEARL have all been produced at the collegate and professional level. He has published a book, 100 DUET SCENES FOR TEENAGERS. It is available on Amazon. He is married to his high school sweetheart, Helen, and they have two grown daughters, and three grand-children. They also share their home with one spoiled dog named Zandy. Mr. Moore enjoys attending plays, reading plays and writing plays. He also likes to spend time with his family. He enjoys wood carving and photography. He likes to travel when possible. He enjoys being active in his church.